No one can mesmerize and entertain people from the stage like Bob the Magic Guy! Magic For Smart People will make you believe in the impossible again while making you smile and laugh. Bob Filene hasn’t always worked as a magician. About ten years ago he had only a rough knowledge of magic tricks gleaned from his teenage years. Then one day a performer in an airport rekindled his interest, leading him to explore the wider magical community. He soon discovered Ray Goulet’s Magic Art Studio in Watertown, which put him into contact with the American Society of Magicians and the International Brotherhood of Magicians. 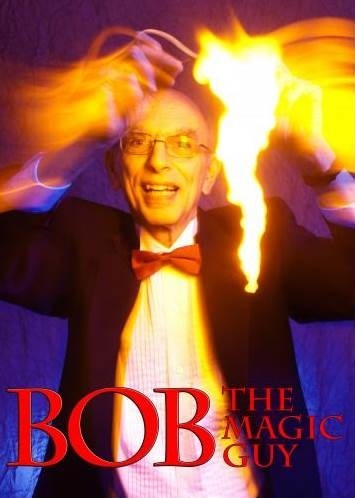 As a member in those organizations, Bob has flourished, becoming the magic guy he is today.